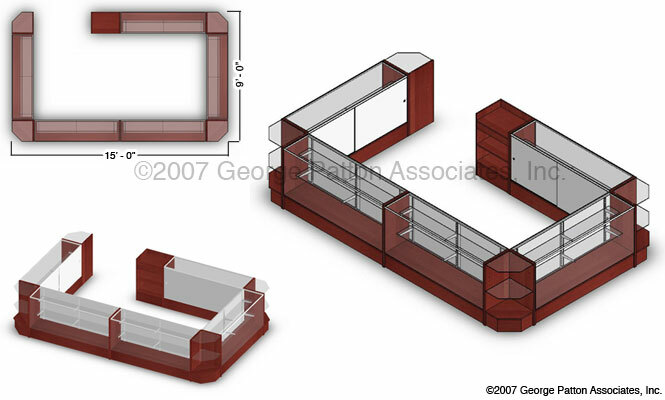 Are you in the market for display cases and store fixtures? Well, your search ends here! 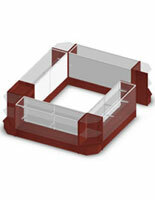 These maple melamine display cases make outfitting your store extremely affordable. No longer do you have to break your budget just to create attention-grabbing displays. 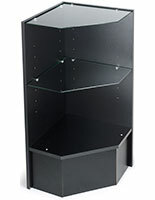 Perfect for just about any retail environment, these store display fixtures are ideal for displaying collectibles, jewelry and more. 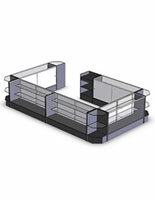 Their cherry melamine panels and brushed aluminum frame are sure to lure customers in to peruse your displayed items. 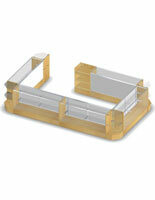 You can also utilize counter space by displaying even more items on top of the display fixtures.